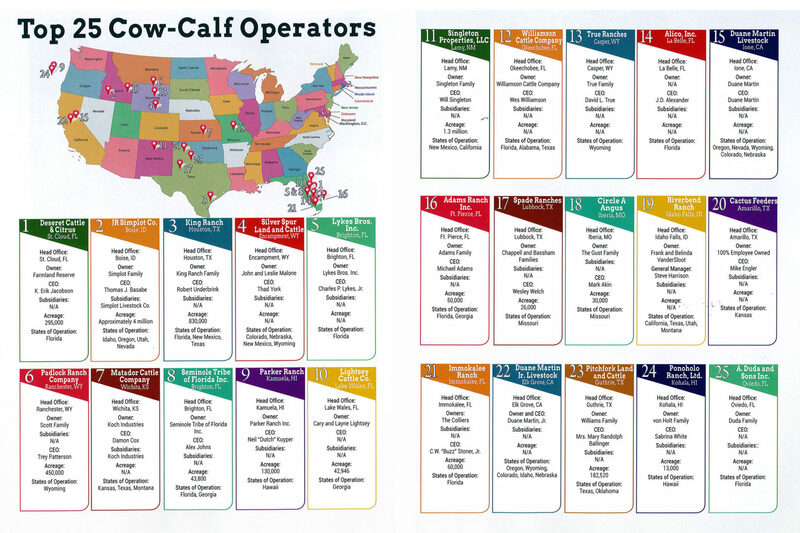 Listed #16 in the Top 25 Cow-Calf Operators in the United States of America, Adams Ranch offers natural cattle breeding, calving, weaning and growing practices with No Antibiotics, No Hormones, EVER! Starting with the original Brahma and Hereford combinations, the Adams Ranch Braford® and the Adams Ranch ABEEF®, ARRAB®, and ARGEL® now form the Adams Ranch Reds® offer a new resource for the development of the Florida cattle herd. Read more about our cattle breeds. 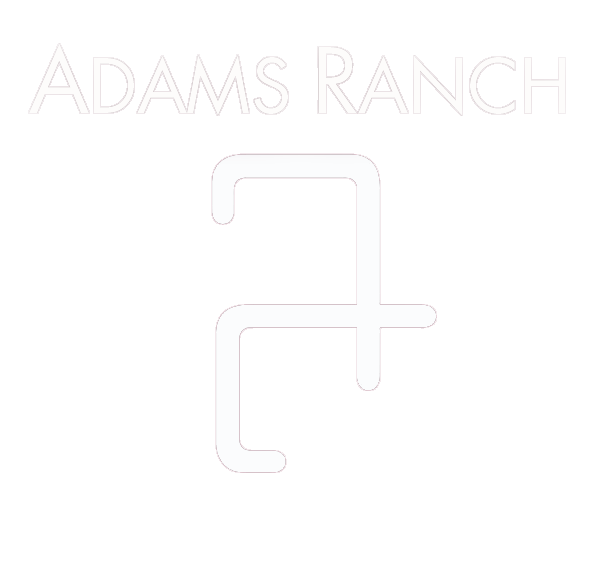 Or if you prefer, email Adams Ranch for information or private treaty.